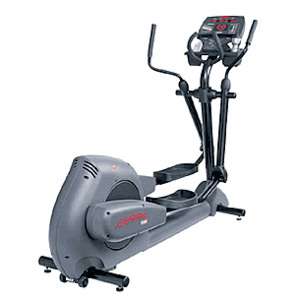 (Our Refurbished option GUIDE PRICE €1800 – €2300) The Commercial Gym Grade Elliptical Cross Trainer is the most popular new form of cardiovascular exercise in fitness facilities today. 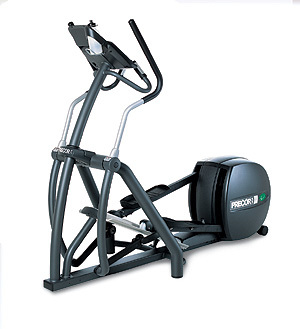 Introduced by Precor USA fitness equipment, it features a no-impact, forward or reverse elliptical stride that lets your members adjust ramp and resistance for cross training benefits. 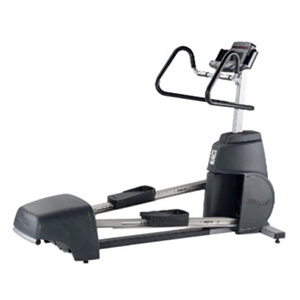 On the 576, you stride smoothly while holding the handrails or moving your arms in natural sync, with or without hand weights. 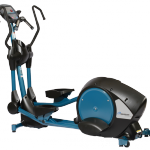 (Our Refurbished Option GUIDE PRICE €1500) The Commercial Elliptical Crosstrainer is the most popular new form of cardiovascular exercise in fitness facilities today. 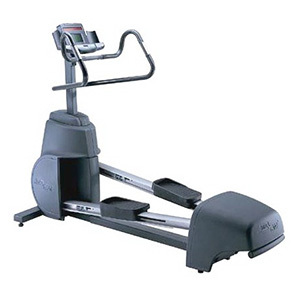 Introduced by Precor USA fitness equipment, it features a no-impact, forward or reverse elliptical stride that lets your members adjust ramp and resistance for cross training benefits. 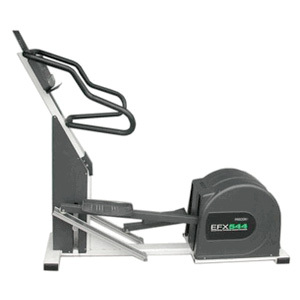 On the 556, you stride smoothly while holding the handrails or moving your arms in natural sync, with or without hand weights. 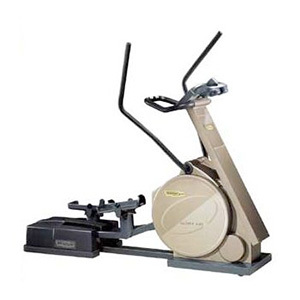 Fitness and Gym equipment from Technogym is some of the best fitness eqipment available – The Technogym Crosstrainer Rotex XT Elliptical allows the user to have both forward and backward motion with the reduction of articular stress. 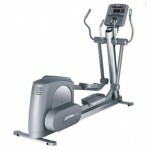 Utilizing all muscle groups below the waist, it ensures excellent cardiovascular exercise for users of any training levels.gym equipment for sale by Techno. 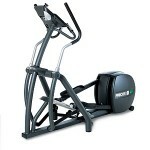 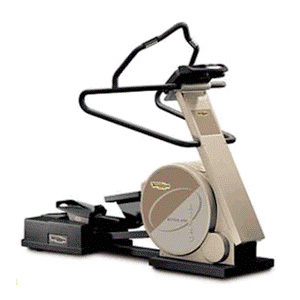 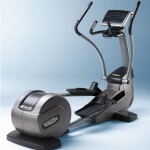 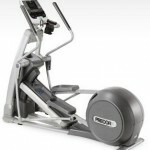 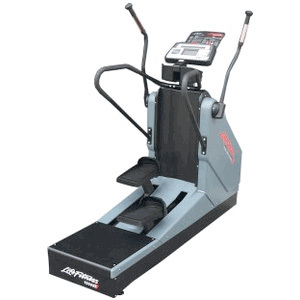 Star Trac’s Natural Runner elliptical is the closest thing to running with virtually no impact. 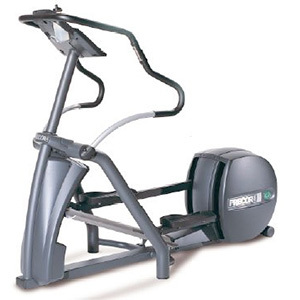 This was the first machine of its kind to be developed as a self-powered unit which is now literally a standard for all manufacturers.Big seller in uk market, not as big in Ireland for some reason! 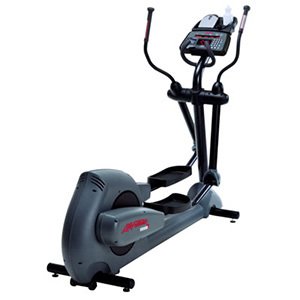 It is the machine with longest stride and features quick start and many other user friendly program and work out features.